The $488 i9-9900K chip brings an exceptional level of performance to the desktop product line, the company said in a statement late on Monday. All three of the 9th Gen Intel Core processors (i5-9600K, i7-9700K and i9-9900K) enable fast, immersive experience for gamers, with up to 8 cores and 16 threads, up to 5.0 GHz single-core turbo frequency, and 16 MB Intel “Smart Cache”. “Our goal is to deliver leadership performance across all computing segments and product lines,” said Anand Srivatsa, Vice President and General Manager, Desktop, Systems and Channel at Intel. 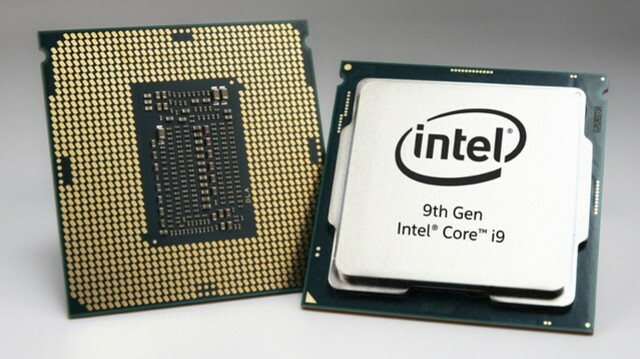 New processors include the first 9th Gen Intel Core processors, new Intel Core X-series processors and the Intel Xeon W-3175X processor. To realize the full potential of the new 9th Gen Intel Core processor, Intel is introducing the new Intel Z390 chipset. 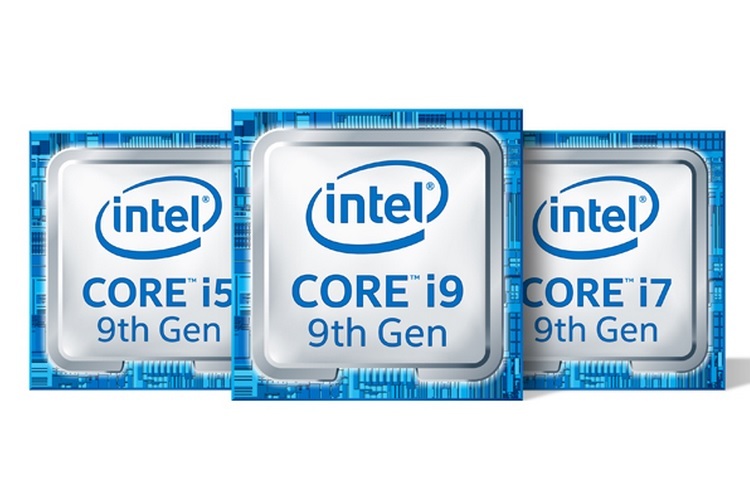 Pre-orders for the 9th Gen Intel Core processors and Intel Z390 chipset motherboards began from Monday. With Intel ‘Turbo Boost; Technology 2.0 delivering up to 5.0 GHz single-core frequency, gamers can enjoy their favorite games with up to 10 percent more FPS across popular gaming titles compared with the previous generation. “Overall system performance has been improved up to 15 percent better as compared with the previous generation and up to 40 percent as compared with a three-year-old PC,” said the company. The Intel Z390 chipset includes high-speed integrated USB 3.1 Gen 2 and integrated Intel Wireless-AC with support for Gigabit Wi-Fi speed. The 9th Gen Intel Core processors are also compatible with all Intel 300 Series chipset motherboards for more consumer options.